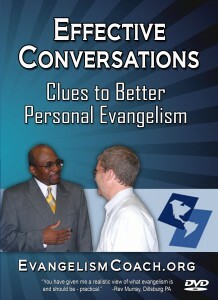 All of us make mistakes when it comes to personal evangelism. While this video plays on stereotypes, we likely know people like this. Don’t listen to what’s being said. Bring a solution to a problem that doesn’t exist. This rookie evangelist and missionary manages to step into obxious evangelism habits. Please don’t do the same.